The Carlyle Group has hired former Mitsui Chemicals executive vice president Minoru Koshibe as a senior advisor to its Japanese advisory team. Koshibe will advise the team on the business environment and key trends in sectors such as the chemicals industry. He joins a global team of more than 40 operating executives, senior advisors and operating advisors at the firm, who average more than 30 years of experience as executives and leaders at top-tier companies. Carlyle Japan managing director Kazuhiro Yamada said, “During his 40-year career at Mitsui Chemicals and its predecessor, Mitsui Toatsu, Mr Koshibe has developed significant expertise spanning from on-the-field manufacturing/production to research and process development, and extending to corporate planning, sales and business development. Koshibe joined Mitsui Toatsu Chemicals Co in 1978, and in 2013 was appointed representative director and executive vice president. Carlyle said Koshibe had helped expand Mitsui Chemical’s businesses, especially in the fields of healthcare and agrichemicals, and adding new products such as electronic glasses. 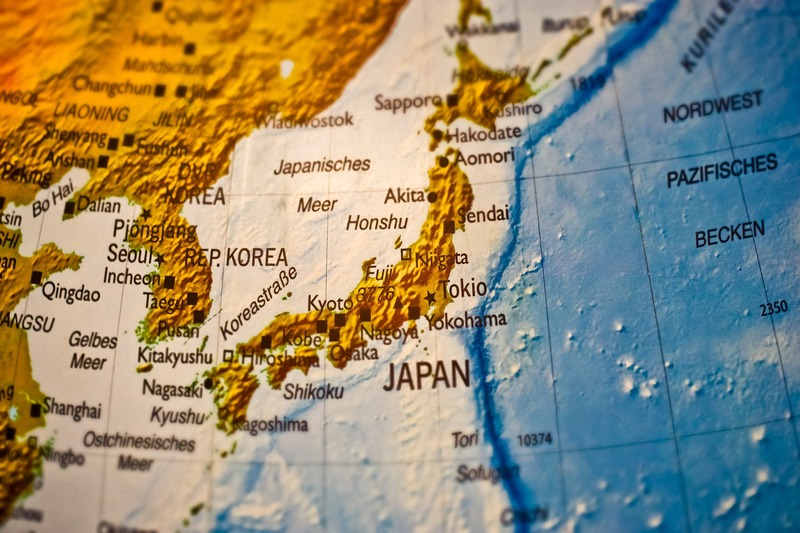 The private equity firm raised JPY119.5bn for its third Japanese buyout fund in 2013, and recently closed its latest pan-Asia buyout vehicle on $6.55bn.